What are the Best Single Board Computers (SBC) Available in 2019? Raspberry Pi 3 changed the world of computers forever. Initially, the purpose behind its creation was for training amateur coders. But today, it has gone on to sell millions of units globally. Whenever a newly improved model of this SBC is released, its coding-crazy fans go into a feeding frenzy. Being a part of that community has its own sets of perks. They eagerly support new users and old hands in case of a problem. While Raspberry Pi dominates our imaginations, it is certainly not the only good SBC that you can buy. We have selected some of the many options that have the capacity of carrying out an immense array of tasks. These choices are well-suited to various purposes from supporting media centers to complex robotics. As you will soon see, some of these even have more to offer than the Raspberry Pi 3 B+. You could be enjoying the increased memory they possess or cruise at higher speeds due to quicker processors etc. Compared to the Raspberry, the UP2 Squared is huge! It sits astride the line that divides hobby boards and regular micro-PCs. You can choose your own specs from the wide range available. At present, it has an Intel Pentium N4200 quad core with a 2.5GHz processor. Another feature similar to that found in budget laptops is its 8GB of RAM. It might cost you more than the other alternatives, but it does have an Intel processor. That means you have a SBC on your hand that can run full-fat Windows 10. 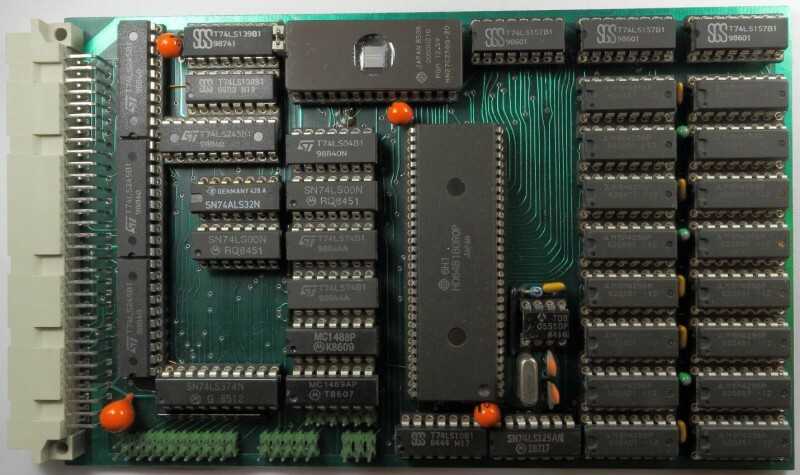 It seems almost gigantic in proportion when you check out this Fanless Single Board Computer! The La Frite can be compared with the Pi 3 B+ even though it doesn’t even cost half as much as the latter. They both share the underlying Arm-based CPUs and speedy DDR4 memory. Their video playback performance is well-matched as well. You will be expecting various cutbacks too though, which means the missing Wi-Fi support, slower processor, and wired Ethernet connection in La Frite, won’t come as a surprise. Enjoy HDMI 1.4 with 1080P output and two USB Ports, i.e., a 2.0 host USB and 2.0 OTG. 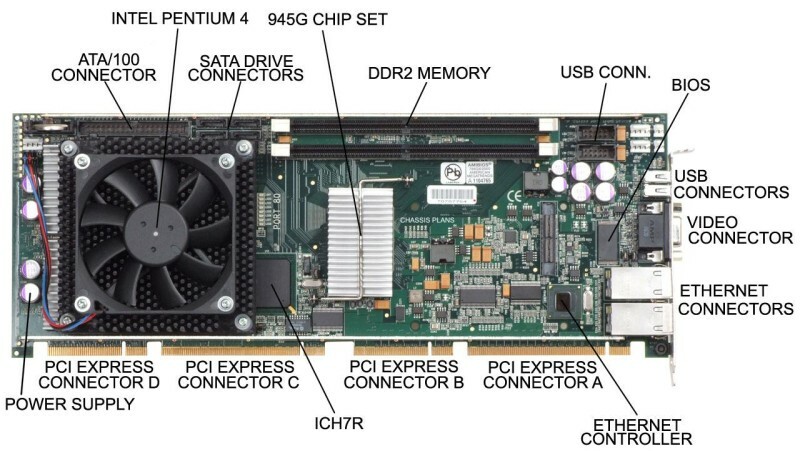 A unique SBC because it doesn’t have Arm-based hardware but instead, an AMD’s Ryzen V1000-series SoC. What advantages does the Ryzen Zen architecture offer to the Udoo Bolt? It allows the power of a multi-core Zen processor to be combined with a Vega GPU! Thus, with the Udoo Bolt, you can drive high-end AI and VR applications. By capitalizing on the APU, Udoo has also designed a pair of boards that make it easy to handle almost any kind of project! When you splurge on the midrange Bolt V3, you get the quad-thread V1202B APU while with the V8, you’d have an eight-thread V1605B APU. The former has a Vega 3 GPU and the latter the Vega 8 one. But those are all the differences that matter between the two boards. The rest of the hardware, like the SSD card slot, a pair of HDMI ports, an SATA 3.0 connector, and two display ports are all identical. The major drawback of the Bolt is an absence of wireless capabilities. However, it doesn’t detract the consummate consumer since Wi-Fi and Bluetooth can be added to the SBC. Want a six-core that doesn’t cost you an arm and a leg? Then look at the Nano Pi Neo4 because it also comes with a powerful processor, i.e., RK3399 SoC with an ARM-based dual-core A72 and quad-core A53 processors. The NanoPi Neo4 comes with a Mali T-864 GPU too. You’d also enjoy a much faster RAM, i.e., 1GB DDR3-1866, than you’d find in the Raspberry Pi 3 B+. But it is still a downside since the RAM could become a bottleneck for some applications. Besides that, there is 4K output support and a PCIe x2 interface. Unlike the La Frite SBC, you will get built-in Wi-Fi with the NanoPi, as well as, Gigabit Ethernet. Transfer data at much faster speeds with a USB 3.0 port. Go here for information on other features of the NanoPi Neo4. Do you think the single board computers (SBCs) have great potential in replacing regular desktops since they are inexpensive? Would you like one that could be used for a home theater PC? If you answered yes to both questions, then the Odroid-XU4 is for you! While it will cost you the same as the Raspberry Pi 3, it offers you unique features. They include the mighty Samsung Exynos 5422 Cortex-A15 octa-core GPU whirring at 2 GHz, 2 GB of memory, the Mali-T628 MP6 GPU, two USB 3.0 ports, power adapter, and a one gigabit Ethernet port. With the Odroid-XU4, you won’t have any trouble while running the latest versions of Ubuntu, and Android. If you enjoy having plenty of options and having the choice of making your Odroid into a full-fledged computer or just using it as a backup, then get this SBC! 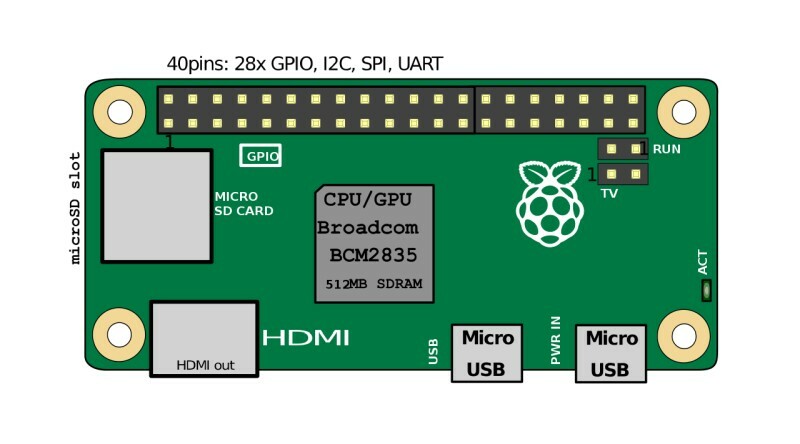 The Raspberry Pi 3 might dominate the SBC market. As a pioneer, it should be accorded due respect. However, there are SBCs that can be used to run Chrome OS and Android, which don’t cost as much as the Raspberry does. With our list, you can pick out an SBC for yourself today without breaking the bank!